Note: AUL 2A will be a three round league for this season. Saturday, August 22. Ko. 2pm unless otherwise stated. 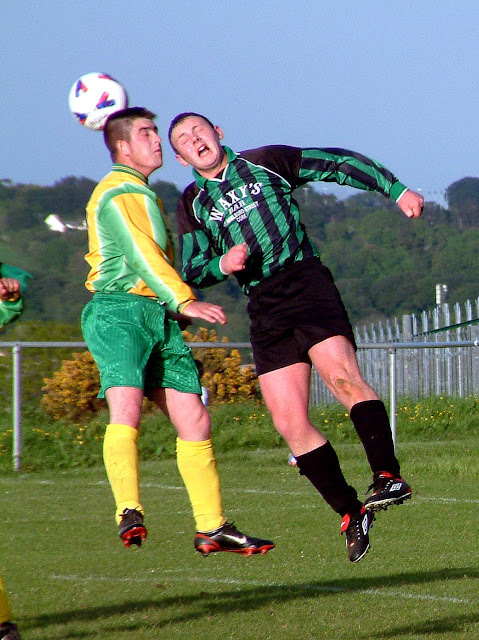 AUL 1A: St John Boscos v Strand Utd, Paddocks, Midleton, K. O’Keeffe. Sunday, August 23. Ko. 2pm unless otherwise stated. AUL 1: Castleview v Buttevant, O’Sullivan Park, M. Barry.